Explore Costa Rica’s rainforests on this guided tour to Turubari Adventure Park from San Jose. Walk along a nature trail through botanical gardens and wildlife breeding grounds for butterflies, iguanas, crocodiles, deer, and turtles. 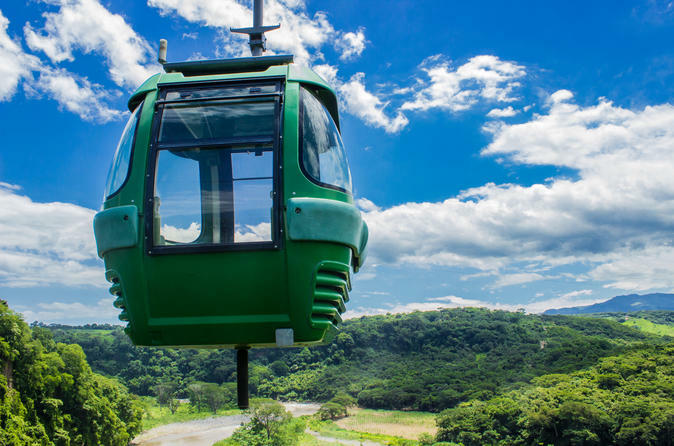 Plus, learn about the history of Costa Rican agriculture, catch aerial views from a cable car ride, and enjoy a traditional Costa Rican lunch.